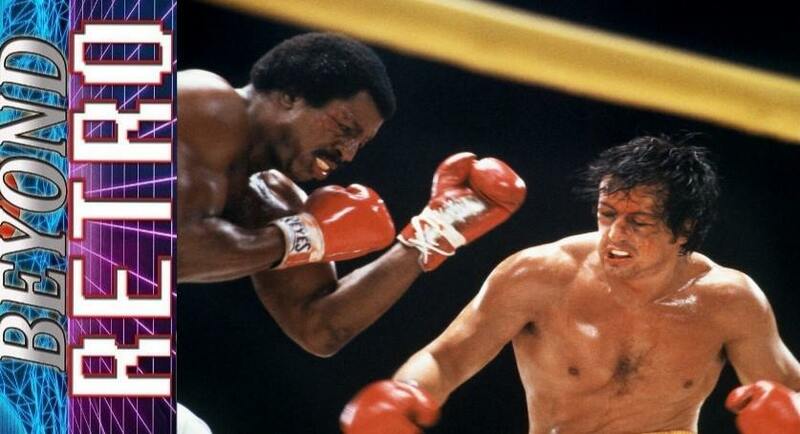 Rocky II is a 1979 American sports drama film written, directed by, and starring Sylvester Stallone. It is the sequel to the 1976 film Rocky, and was the last installment in the film series that was distributed solely by United Artists. Waffle Mafia Podcast Episode 31 - TERROAR!